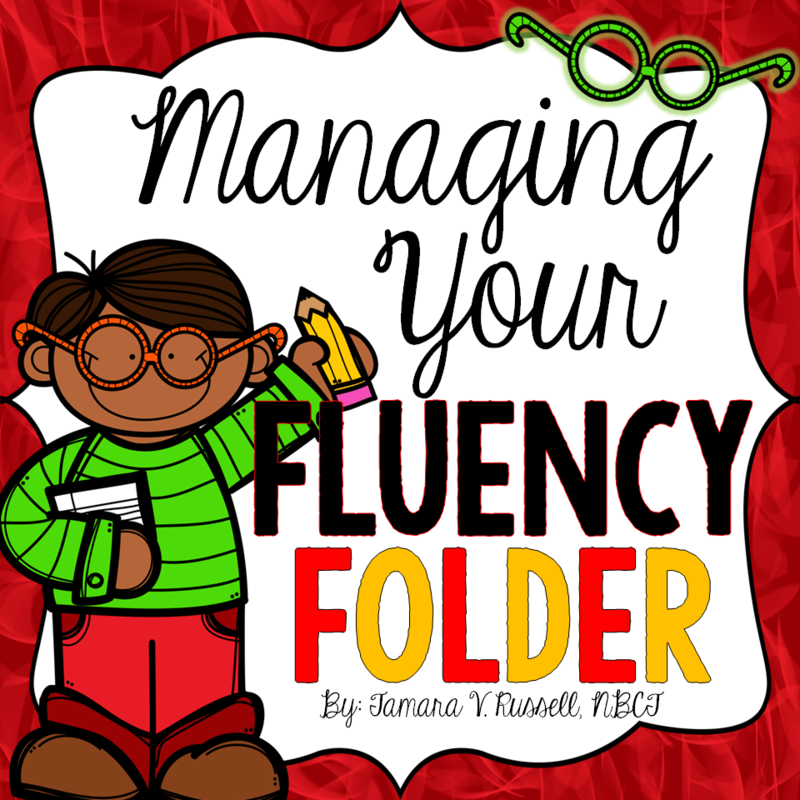 Several of you have asked about how I manage my fluency folders, so I thought I’d share a few things here with you quickly. I hope you’ll find what I do with mine approachable. 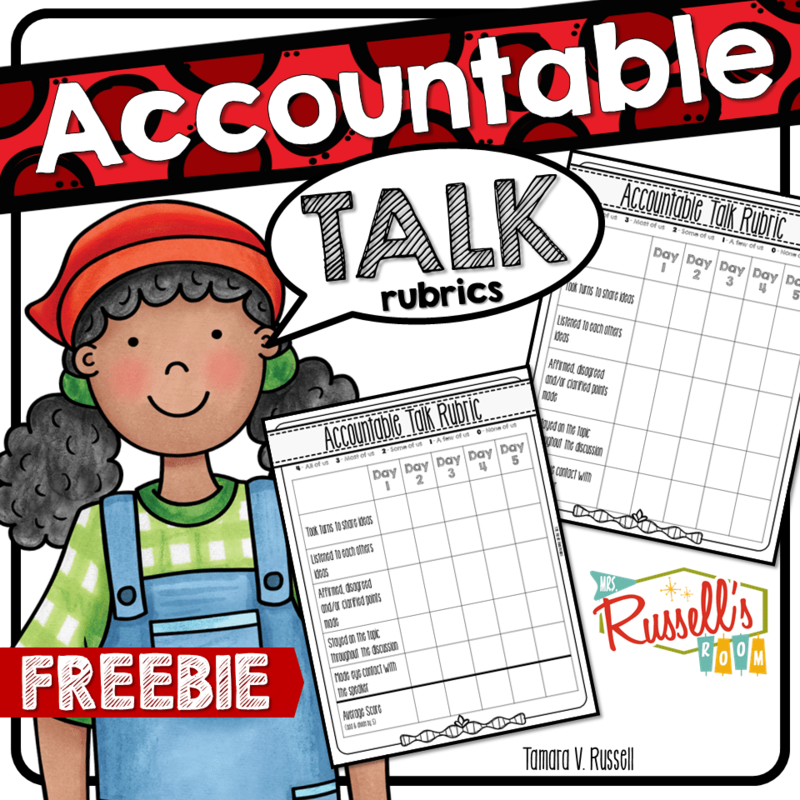 Feel free to take these ideas and use them as a springboard to craft a folder that works best for you and your learners. My folders are pretty basic. I only include a handful of things. 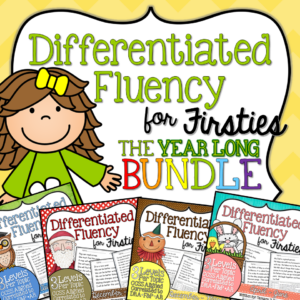 In past years, I had a parent volunteer handle fluency in my classroom. This year, I’ve been sending it home for homework. 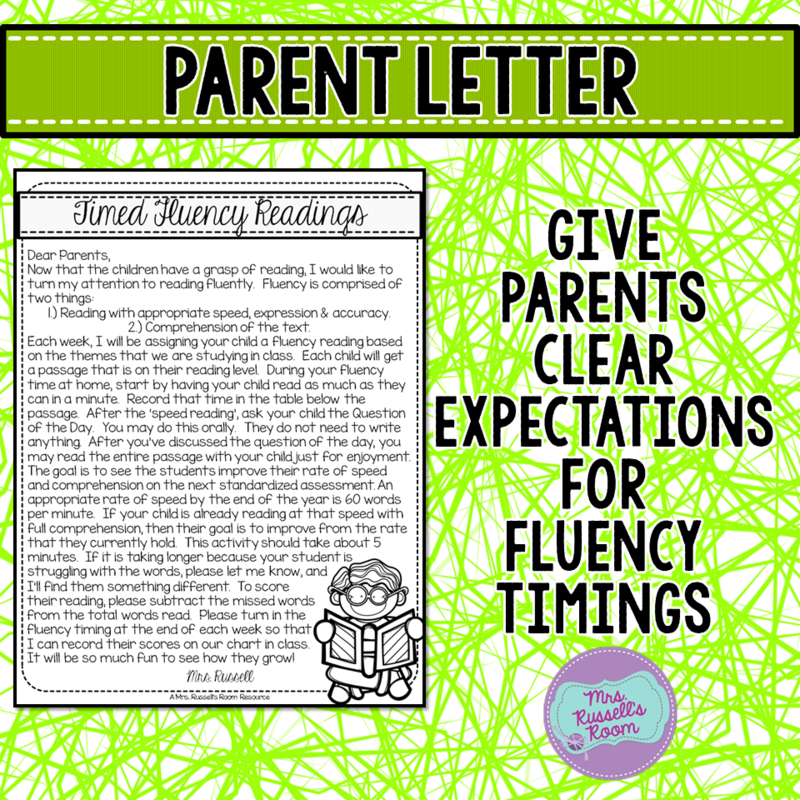 Whenever you speak to parents about fluency…emphasize comprehension as the end goal. If at some point, they begin to feel that comprehension is compromised by speed, they need to stop noting the timing. 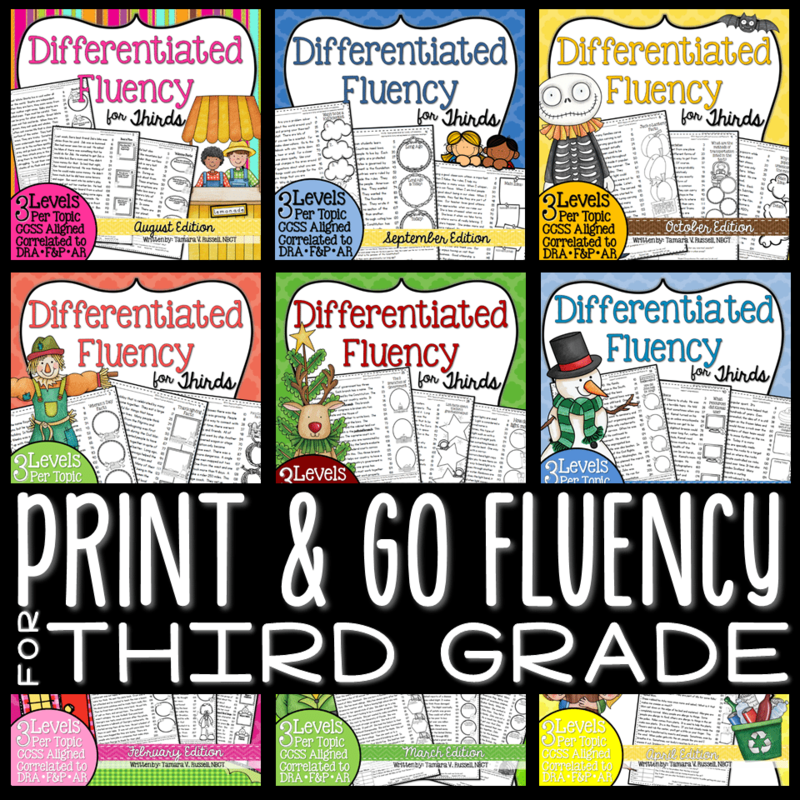 The goal of fluency is to see students come to a deeper understanding of grade level texts. 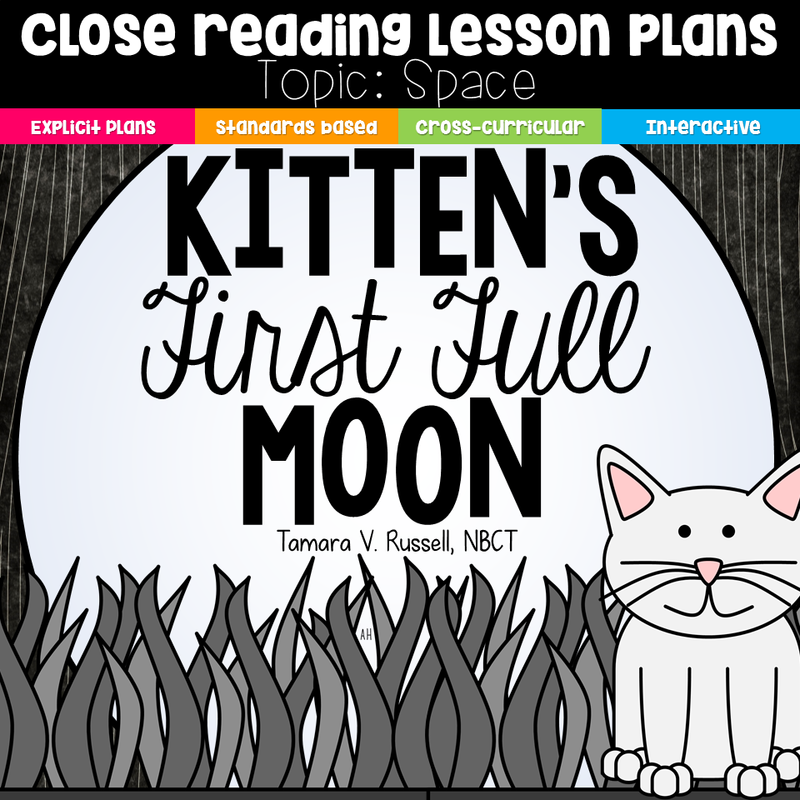 Want mine for your class? Click HERE to download. 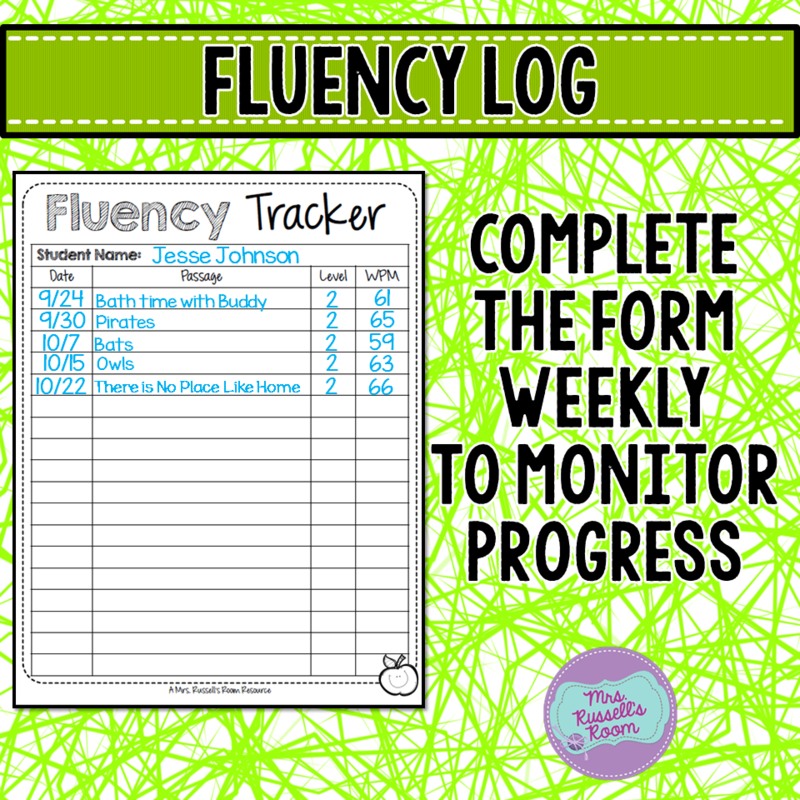 Keep track of your students’ weekly fluency with a chart. 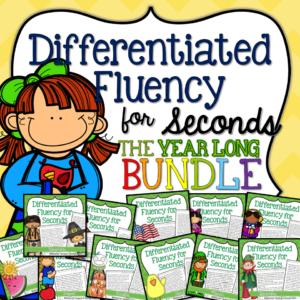 I give my students a new fluency each week. 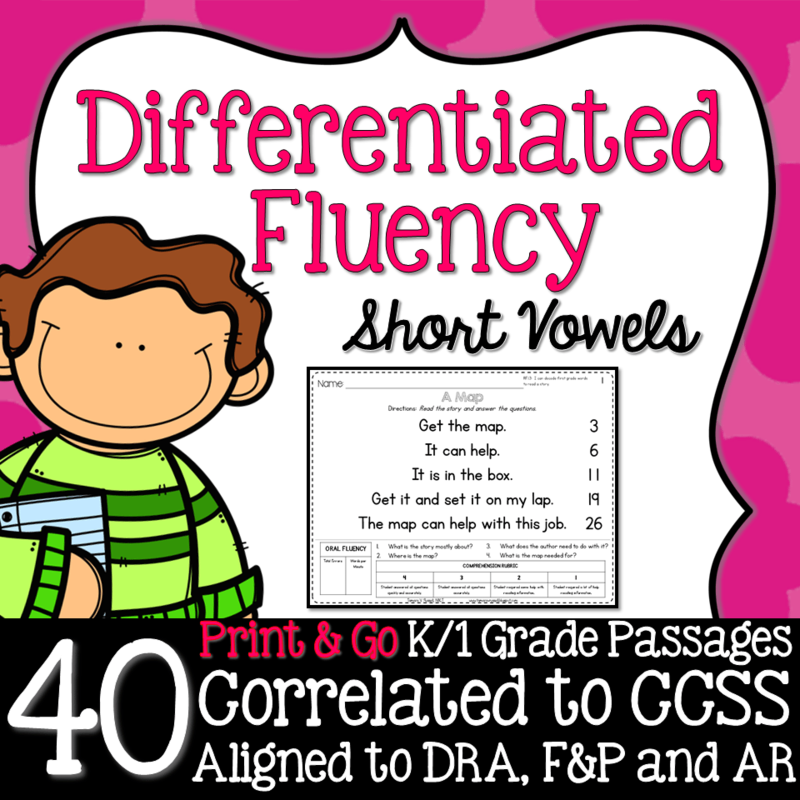 I also keep the fluency on the same level for a while. Sixty words per minute by the end of the year is my goal with my students. 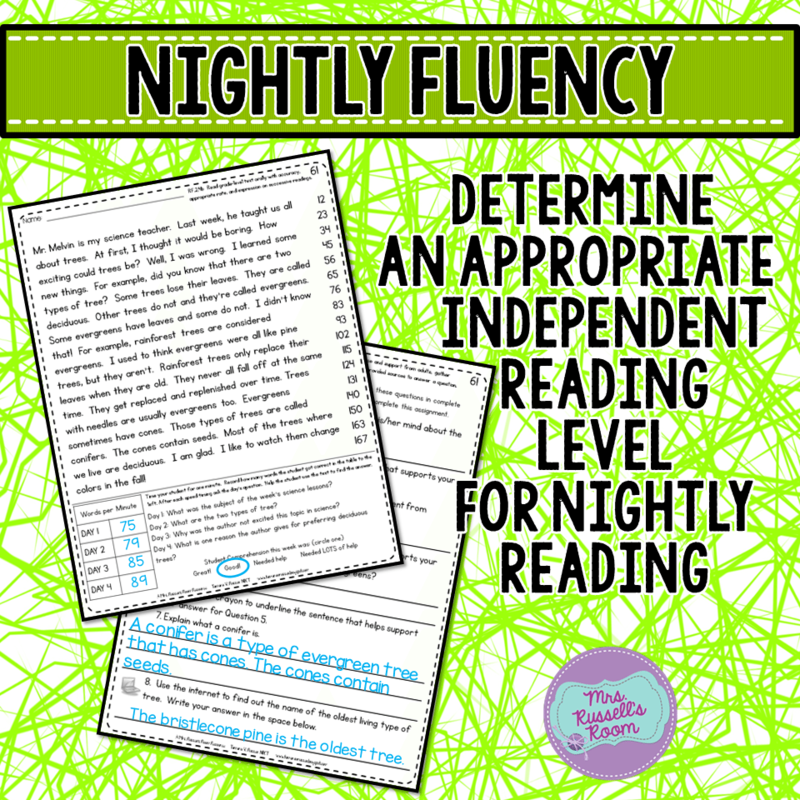 Make sure that there is follow through on the nightly fluency. If the students are struggling, they need a lower passage. 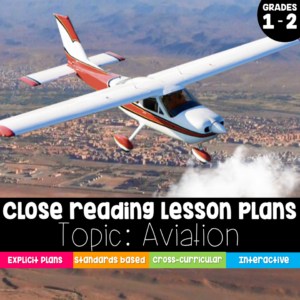 If they are reading too quickly, increase the rigor of the passages and emphasize comprehension. 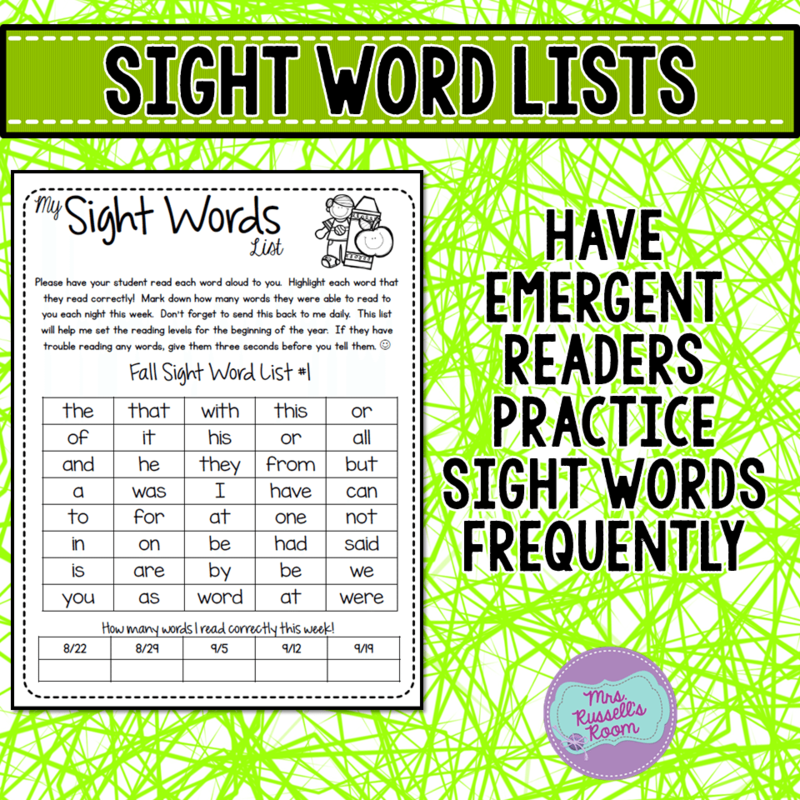 I have a list of sight words that I put in my folders as well. Use the ones that go with your basal, or a specific program such as Fry or Dolch. Once the students have shown mastery, add another page to their folder. 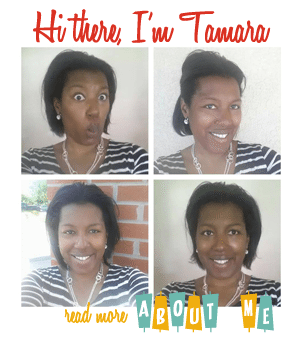 I have a monthly reading goal each month. My students need to read 20 books each month. We have a party to celebrate all of the students who made the goal. For students who have limited support, I give them time to read at school. 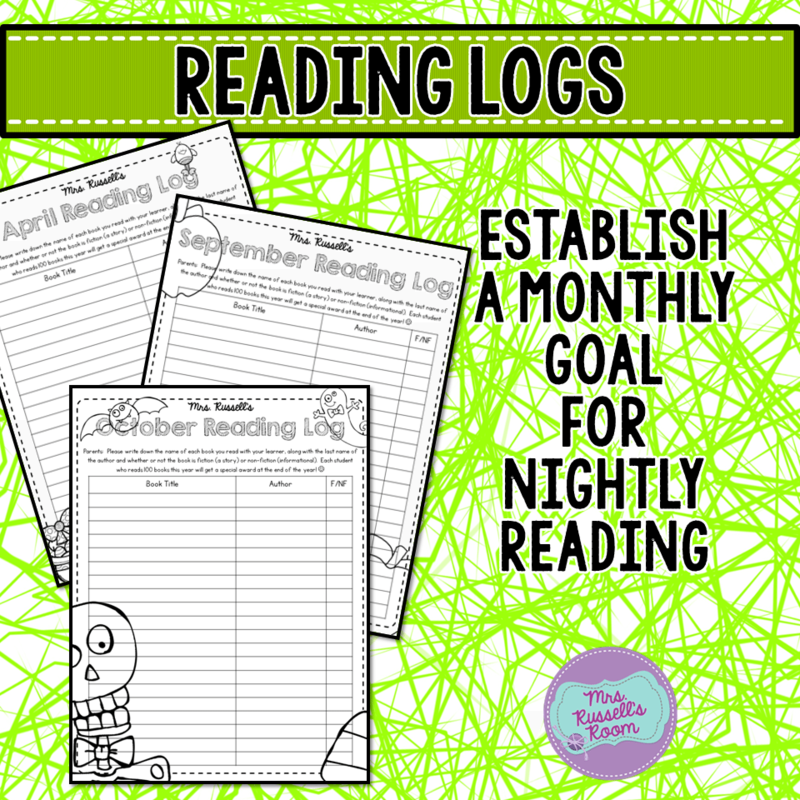 I also pair them up with strong readers in the classroom so that they have accountability on the books they are reading. 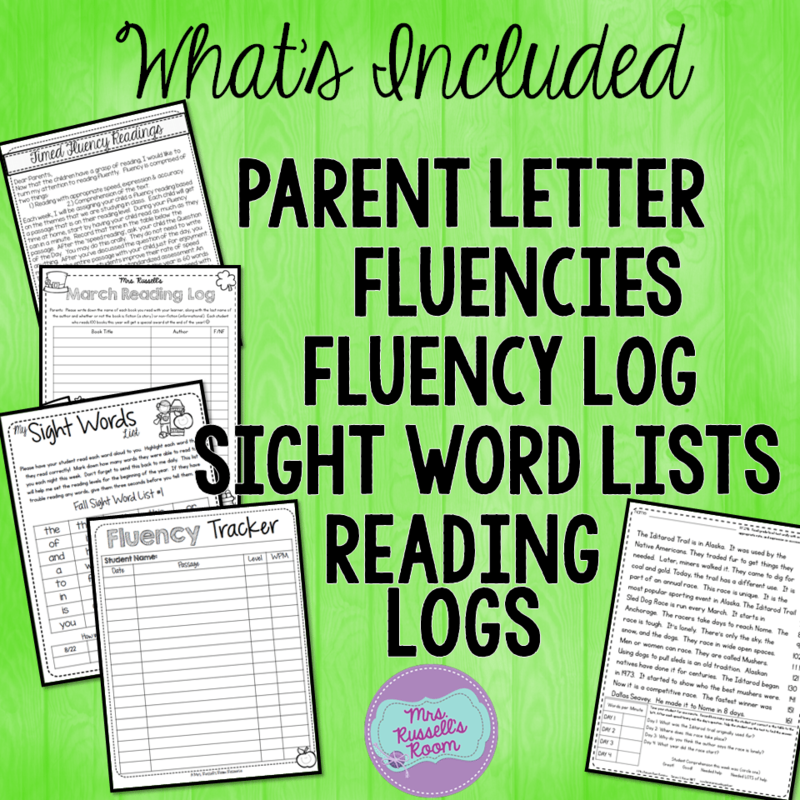 Keep in mind that whatever you put in your student’s folders you have to be able to manage on a weekly basis. 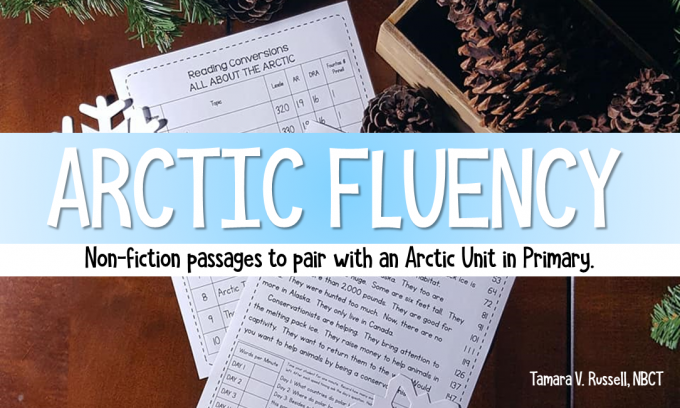 Good luck to you on your journey into fluency! 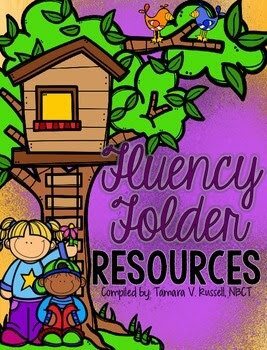 If you are looking for these resources all in one spot, consider picking up my Fluency Resources for Primary!